This paper asks whether a country’s choice of electoral system affects the methods citizens use to try to hold their government accountable. A large body of literature suggests that electoral system type has an impact on voting behaviour, but little work has been done on its effects on other strategies for democratic accountability, such as contacting an elected representative and protesting. 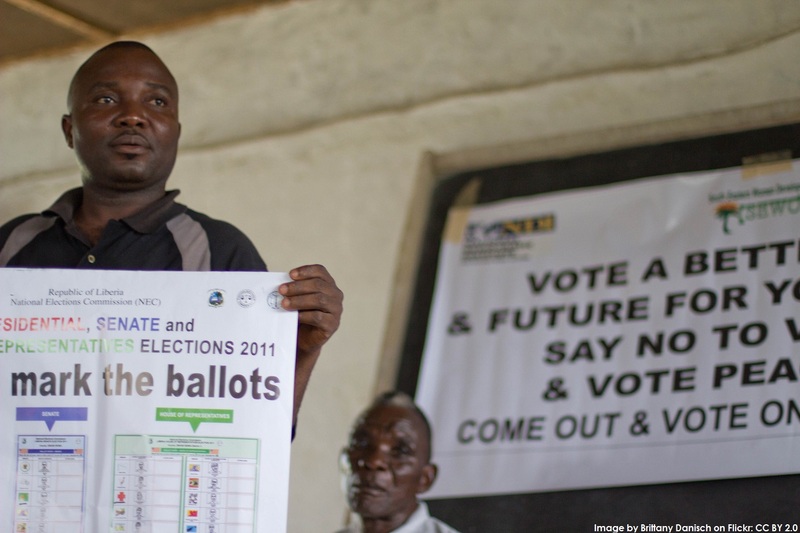 Using data from 36 African countries, we find that the type of electoral system has a significant relationship with these forms of participation. Citizens in proportional representation (PR) systems are significantly more likely to protest than those in majoritarian ones, while those in majoritarian systems are more likely to contact their elected representatives. We argue that this is because the connection between citizens and representatives in majoritarian systems is clearer, closer, and more responsive, making contact an effective strategy and providing an efficient "safety valve" when citizens want to hold their government to account. The lack of a similar connection in most PR systems, in contrast, leads citizens to turn to protest with greater regularity.